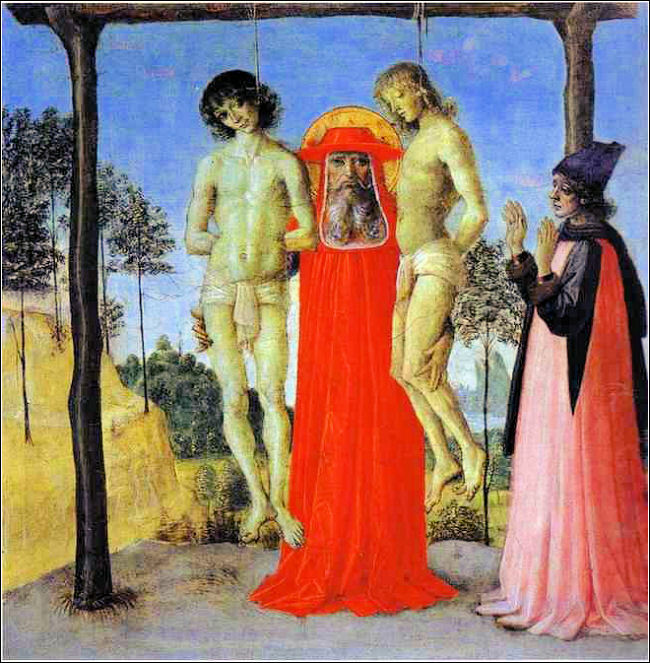 St. Jerome Supporting Two Men on the Gallows. Oil on wood. Louvre, Paris, France.